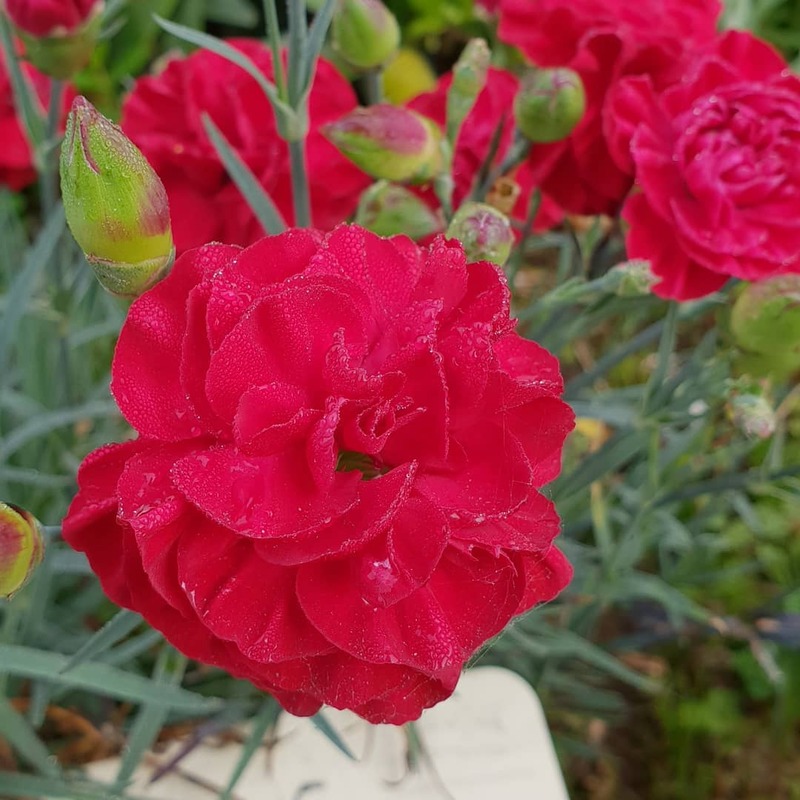 Highly fragrant, dusky red rosette like flowers with attractive blue-green foliage with a compact, clumping habit. Flowering throughout spring and summer. Evergreen. Long vase life. Long flowering period. Relatively drought tolerant. 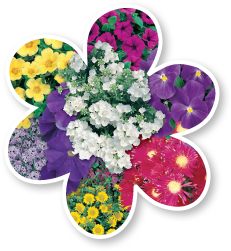 Great for borders, gardens, mass planting, pots and cut flowers. Height to 30cm and width to 40cm. Remove spent flowers to encourage further flowering. Feed with slow release fertilizer in early spring.